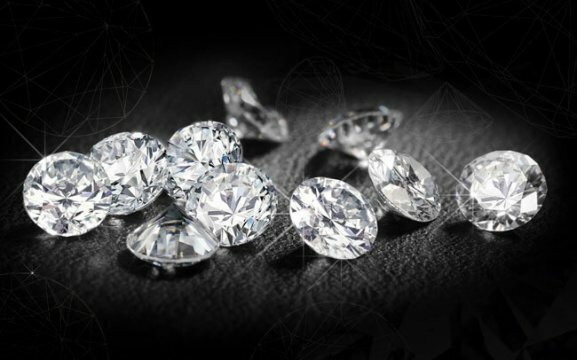 The history of the diamond trade started in 1908 when Zacharias Lewala, a black railroad worker found a diamond in Lüderitz. It wasn’t long and a diamond rush broke out near Lüderitz. The German Government then named it the Sperrgebiet. The Diamond Works shares this story as it is part of the diamond trade’s history. We have diamonds and tanzanites, we also work on watches. With diamonds the most important is the purity, strength, wealth, virtue, power and love. 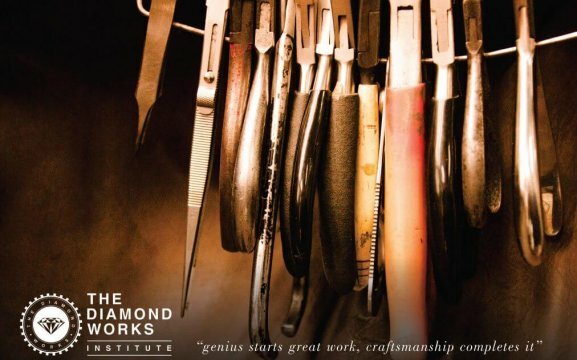 The Diamond Works was established in 2001 in South Africa, it was the most evolved and renowned diamond facility in the region. Every Diamond expert has to study for 5 years, then master their skills and learn another 5 years before they may cut a 1 carat diamond. We work with Diamond Grading, the Cut, Clarity and the Carat of the Diamond. 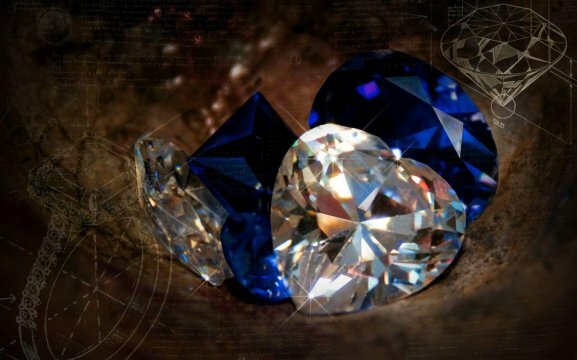 Tanzanites are very unique. They are a rare stone that represents the essence of Africa. The Tanzanite is known for its strong trichroism – the look of the sapphire blue, violet and burgundy depending on the crystal orientation. This stone is believed to have the power to elevate the bearer’s moodo, restore spiritual balance and bring good fortune.